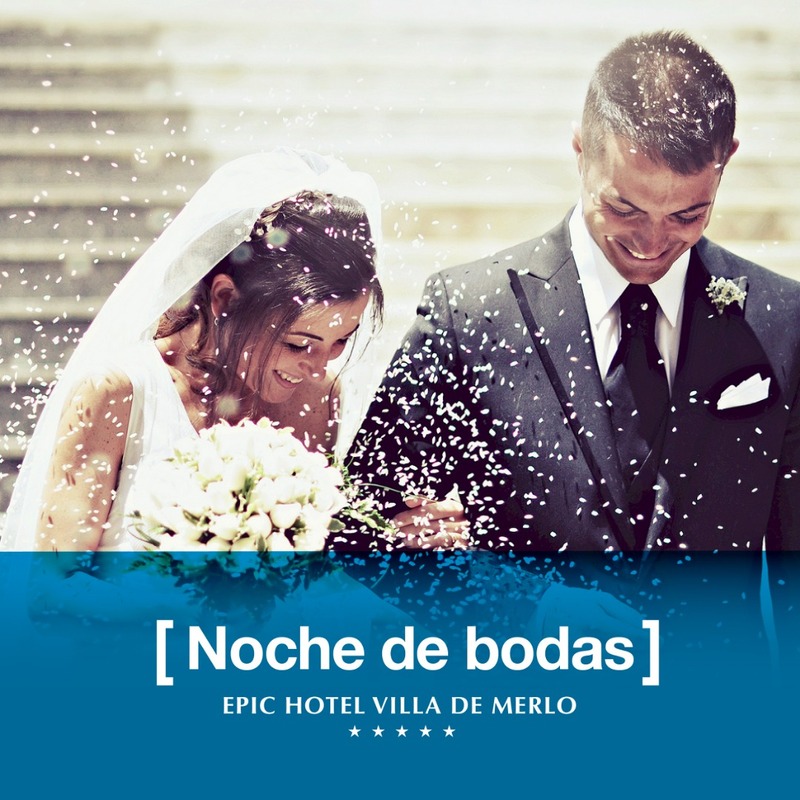 Unforgettable moments require unique places, for it Epic Hotel Villa de Merlo proposes you to enjoy a magical night in a dreamed environment. Late check-out 18 hs (Subject to availability). Champagne bottle gifts, chocolates in the room and bouquet of flowers. Total cost in double base per night $ 6250 taxes included standard category for 2 people.